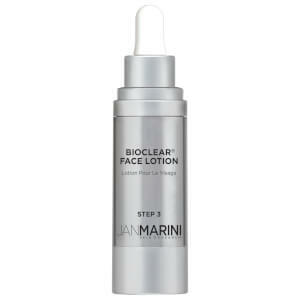 Bioclear Cream is a revolutionary cream that targets the multifaceted acne problems uniquely experienced by adults. 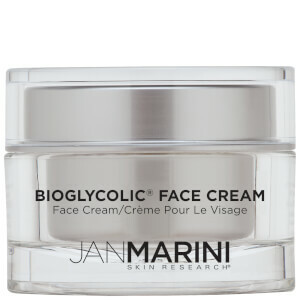 This versatile product also has remarkable anti-aging and skin resurfacing properties that benefit all skin types. Research has resulted in a formula that produces exceptional benefits for adult acne, acne scarring, inflammation, discoloration, enlarged follicle openings, the appearance of wrinkling and textural changes due to cumulative sun exposure.